It’s ramp-it-up time at Dublin Circus Project. 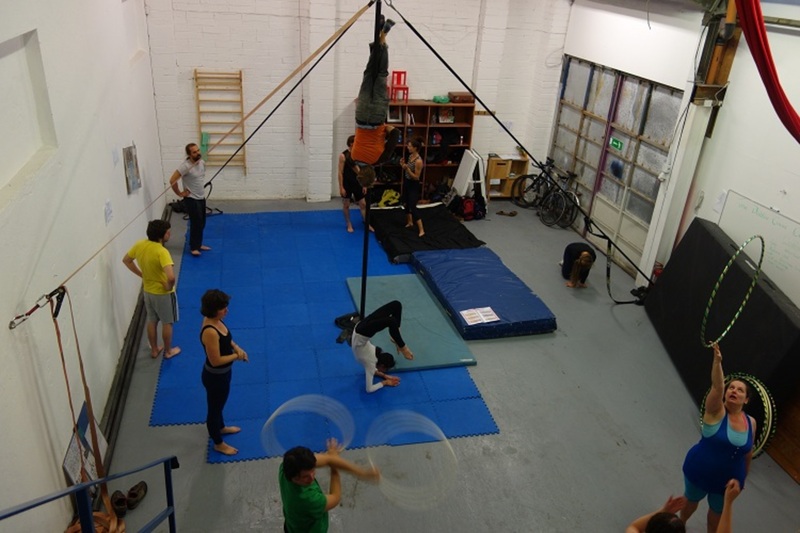 Earlier this month, the non-profit group of circus artists opened its new quarters at Bannow Road in Cabra. Now, with a higher ceiling and more room, the group hopes to expand to offering aerial courses, such as silks, trapeze and aerial hoops. It’s already rolling out lots of classes in the new space. In the September line-up: a dynamic flexibility course, beginners’ hoop classes, and juggling. 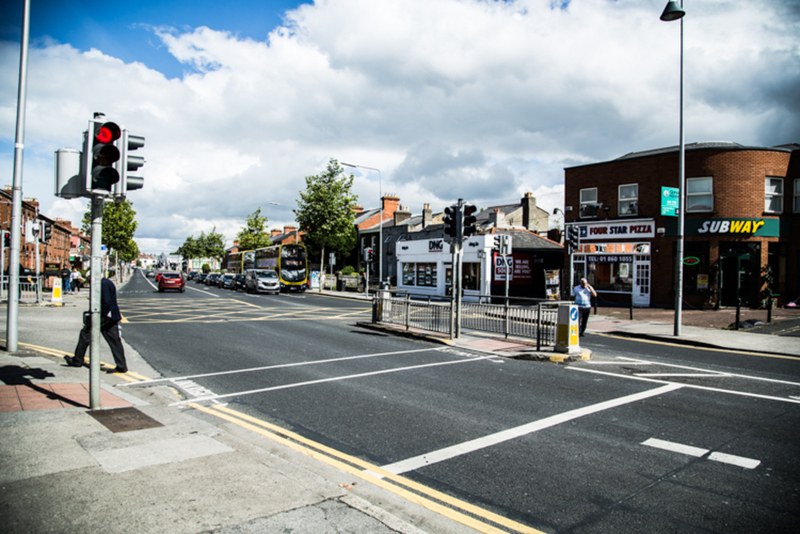 If a recently launched Kickstarter campaign is successful, they’ll be able to add extra rigging and launch the aerial courses and training, said Laura Ivers of the Dublin Circus Project. 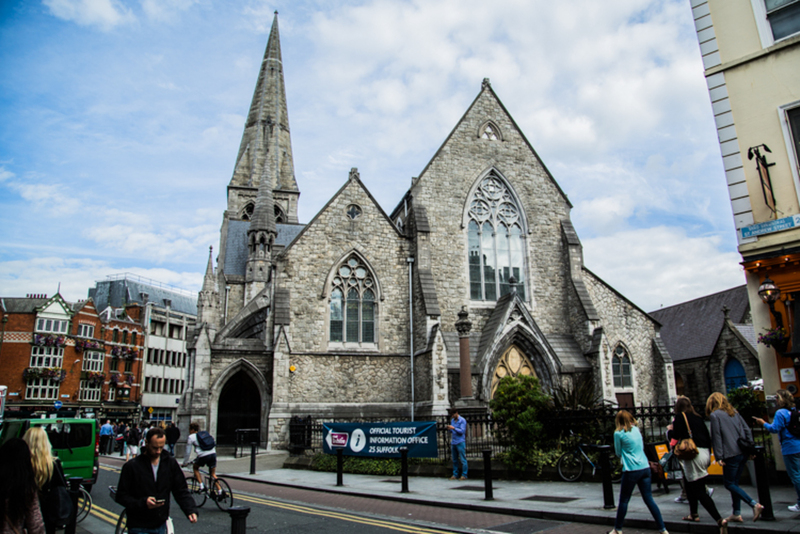 There are a few other spots where aerial circus performers can train, but this would help make Dublin Circus Project’s space a place for all circus artists to come together and share skills. 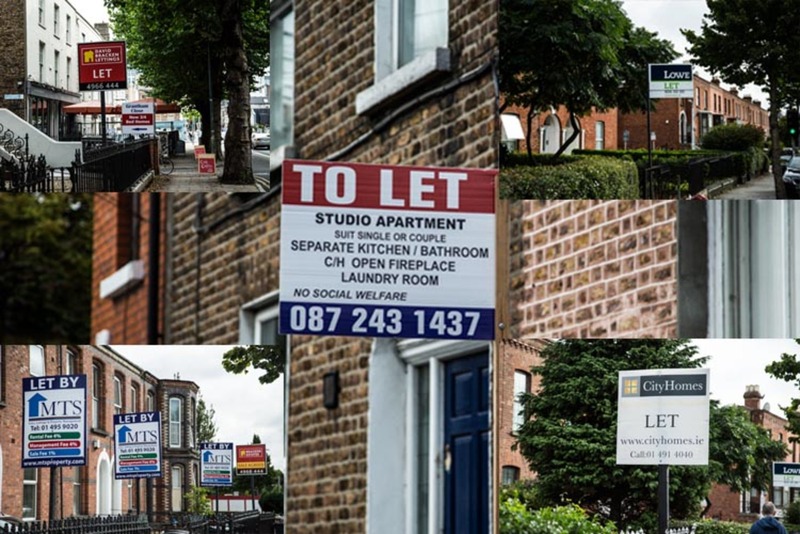 “Which is, I guess, unique in Dublin,” she said. Dublin Circus Project has been going about five years, set up by young circus professionals who wanted to give performers the chance to develop, and to create new work. “Traditionally, people who have been very skilled have left Ireland because there is nowhere for them to train,” said Ivers. They’ve been trying to tackle that. Ivers herself started out as a hobbyist at a juggling society at NUI Maynooth. She got into hoola-hooping and juggling, then got work at gigs, and fire performances. “I personally try to stay away from birthday parties. It’s not really my style,” she said. Circus performance is great for mindfulness and mental health, she says. Even a skill as basic as juggling three balls, or – as she calls it – just “three-ball”. “Trying to teach somebody three-ball, you often hear, ‘Oh, I can’t do that.’ Often, it’s a mental barrier that’s stopping you progressing,” she says. 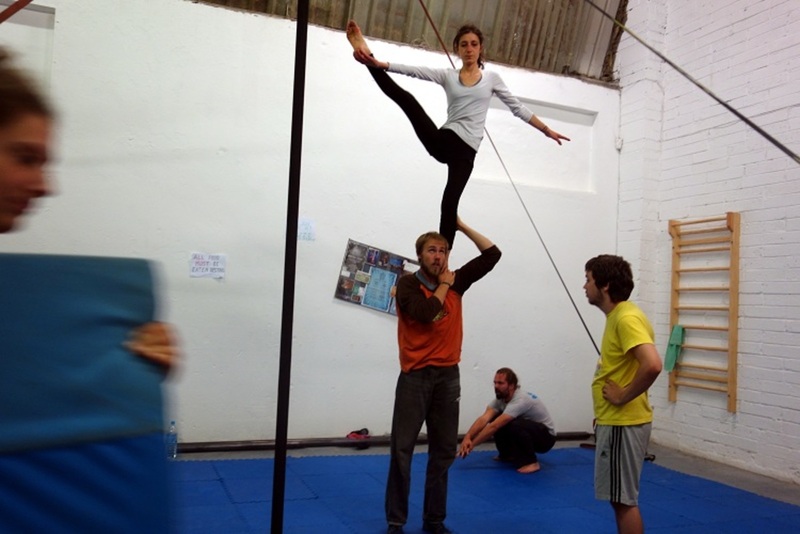 But the more circus skills you learn, the more you start to believe that with training and practice, anything is possible. On a recent Monday night, the new space was full of artists. One guy was trying out the new Chinese pole which, he explained, is different from a stripper’s pole – it’s less slippery for a start. Another spun and tossed a diabolo in the air. A girl in blue lycra stretched on some mats. There was Lewy Blue, who said he was happy there was more room, because he could get out his stilts. You can catch him performing at The Academy nightclub on Saturday nights, or at the Jerry Fish Electric Sideshow at Electric Picnic. And there was also Richard Kane, who was on holiday in Cork several years ago when the European Juggling Convention was in town. He caught the last two days of it and decided that was what he wanted to do with the rest of his life. “It was the right channel for my energies, if you like,” he said. One sign of the hunger for circus is the fact that five of the Tiger Fringe shows this year are variations on the art form, said Ivers. There’s daredevil extravaganza Scotch & Soda, and Bauhaus ballet act Object Piggy, and there’s an acrobatic story about a sailor in the middle of the ocean, at Grand Canal dock, in Way of the Coconut. 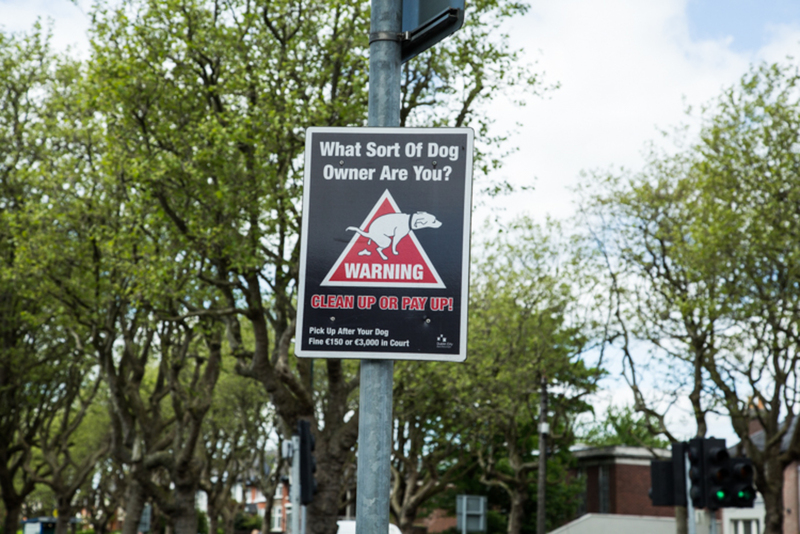 The latter is the brainchild of Henrik Gard, who was also in Cabra on Monday evening. Gard, who stopped off in Dublin midway through a sail from Sweden, said he’d planned to end up in warmer climes – Spain perhaps – but Dublin and its growing circus scene lured him in.